Lady Charlotte is the daughter of the 9th Duke of Wellington and descendant of Queen Victoria. Lady Charlotte is 27 and has access to a family estate that’s worth millions of pounds. Well, that’s just a tip of the iceberg. 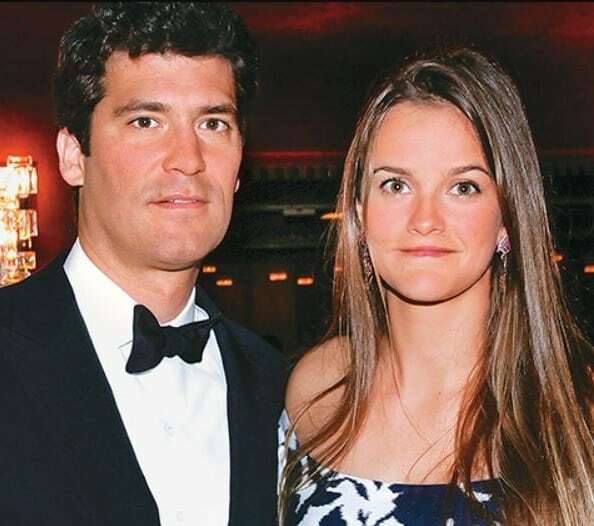 She’s married to Alejandro Santo Domingo who has an estimated net worth of $4.1 billion. That definitely earns her a slot among the mega-rich.